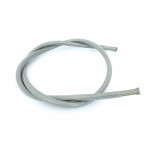 Goodridge 600 Series Hose -4 with clear cover (600-04CL). 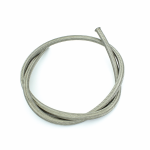 The industry standard in stainless braided racing hose. 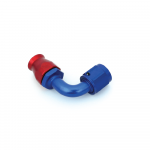 The 600 series hose designed for use with..
Goodridge 600 Series Hose -6 with clear cover (600-06). The industry standard in stainless braided racing hose. 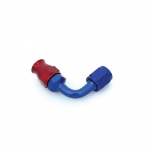 The 600 series hose designed for use with..
6001-04D Anodized aluminum female straight reusable fitting for Goodridge 600 Series (size D4). 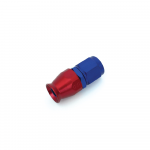 We advice to use this type of hosing for the pneumatic circuit..
6046-04D Anodized aluminum female 45 degree reusable fitting for Goodridge 600 Series (size D4). 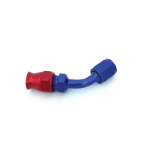 We advice to use this type of hosing for the pneumatic..
6091-04D Anodized aluminum female 90 degree reusable fitting for Goodridge 600 Series (size D4). 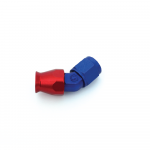 We advice to use this type of hosing for the pneumatic..
6001-06D Anodized aluminum female straight reusable fitting for Goodridge 600 Series (size D6). We advice to use this type of hosing for the pneumatic circuit..
6046-06D Anodized aluminum female 45 degree reusable fitting for Goodridge 600 Series (size D6). 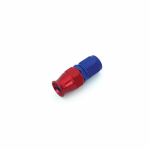 We advice to use this type of hosing for the pneumatic..
6091-06D Anodized aluminum female 90 degree reusable fitting for Goodridge 600 Series (size D6). We advice to use this type of hosing for the pneumatic.. 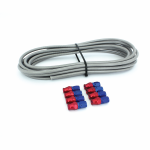 This is a complete kit which is used for a paddleshift installation for a Porsche 997 CUP. 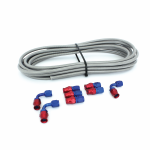 The kit includes: – 6x D4 Teflon hose CL..